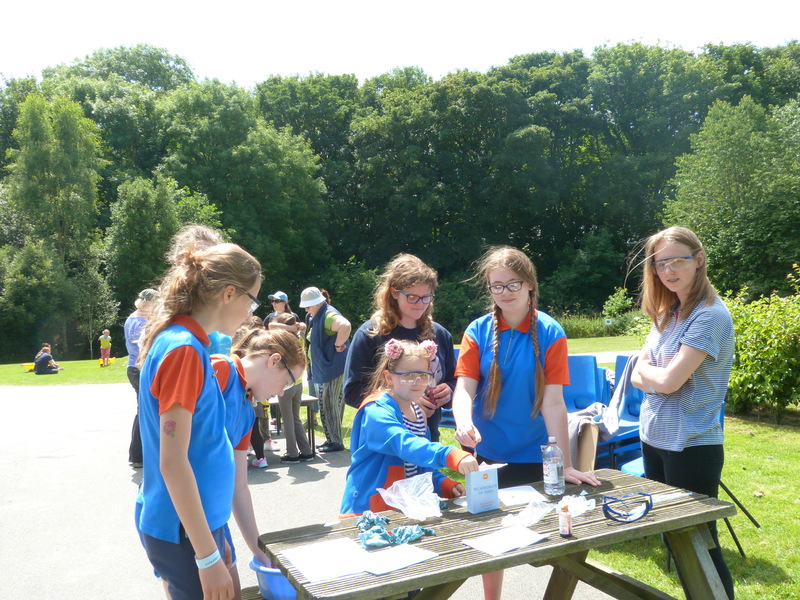 Recently over 100 members from Driffield Rural District (North Wolds East) enjoyed a creative Science, Technology, Engineering and Maths inspired discovery day held at East Yorkshire’s County site, Guideacres. 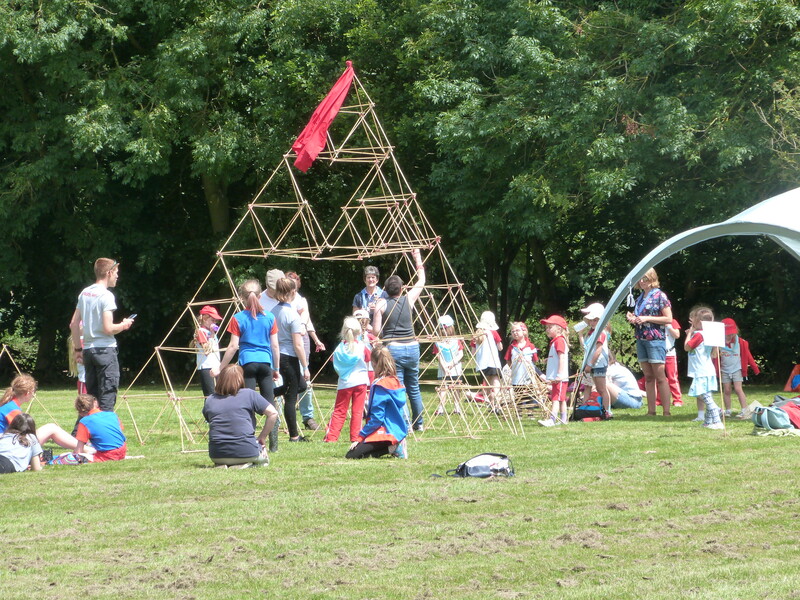 All sections had fun in the sun building crazy constructions, exploring nature and experimenting with chemistry. 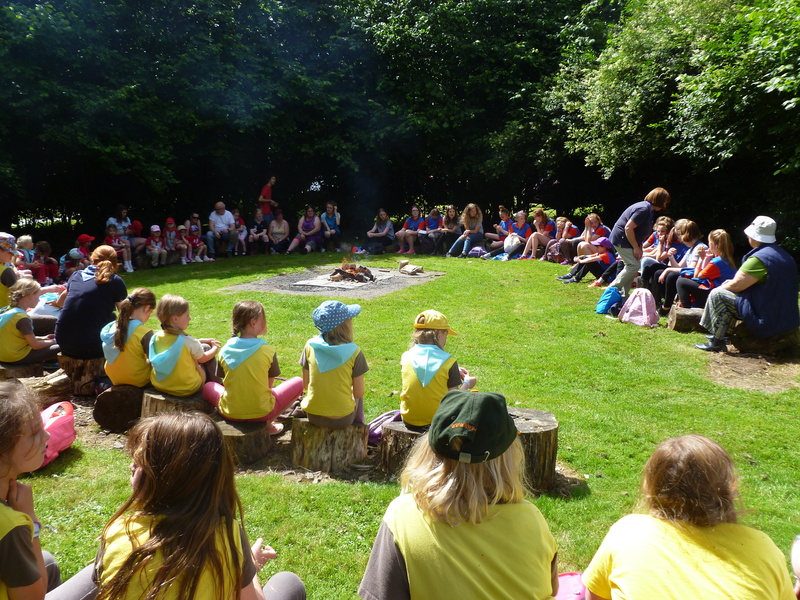 This ‘hands on’ day was rounded off with a traditional camp fire during which County President, Margaret Brennand presented District awards and thanks. 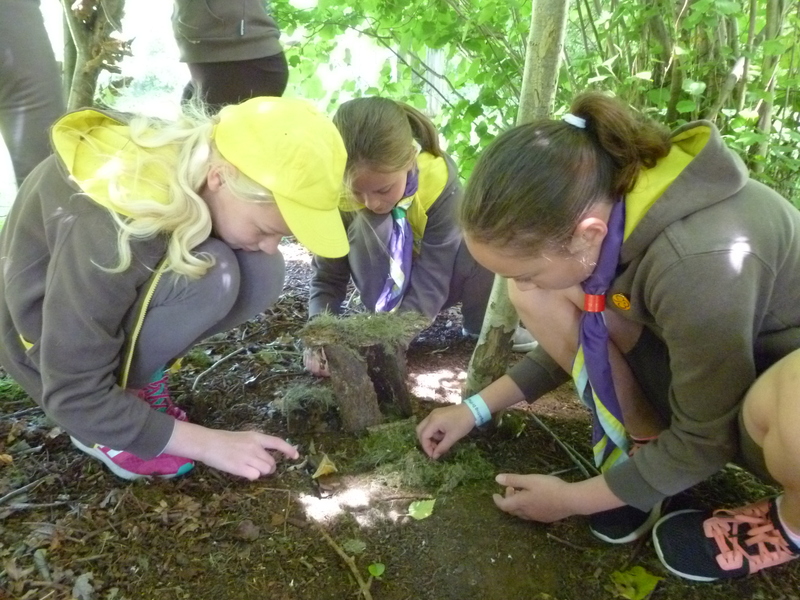 As the UK’s leading charity for girls, Girlguiding share a commitment to challenge stereotypes around STEM subjects and encourage a new generation of young women into these industries.